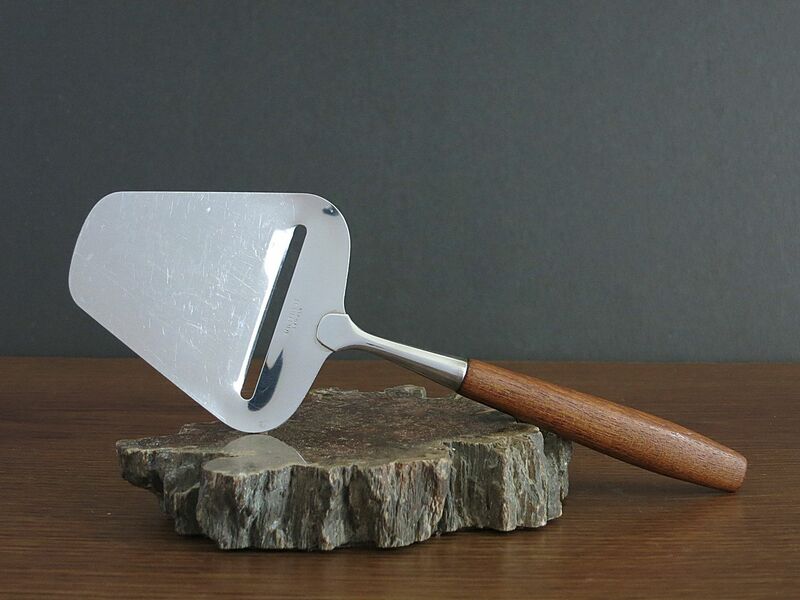 This world-famous Norwegian invention was patented in the 1920s by designer Thor Bjørklund and is still an indispensable kitchen classic. It creates curiosity and is often an ice breaker for lighthearted conversations. Perfect to squeeze into already fully packed hand luggage. 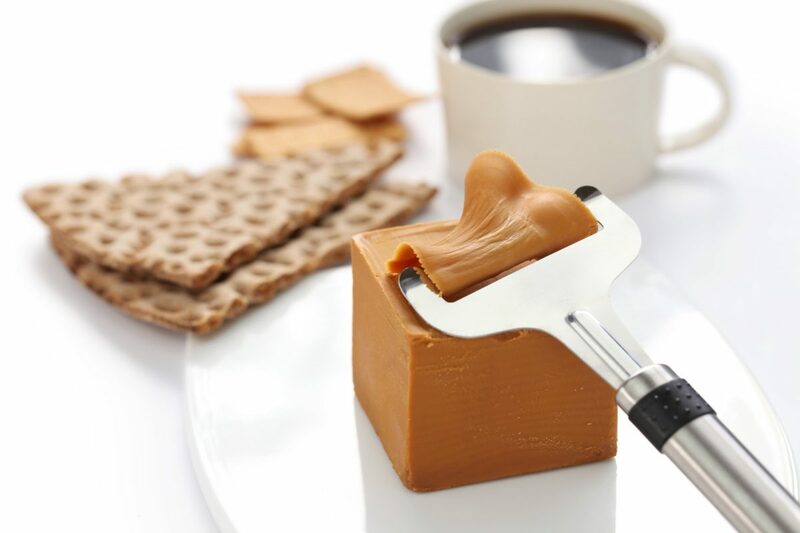 The cheese slicer went into production in 1927 in Lillehammer and since then the factory has produced more than fifty million cheese slicers. However, with the production model used in the first few years it took an hour to complete the approx. 60 steps required to make the cheese slicer.